SUVs have become increasingly popular in the past decade with many families now choosing an SUV instantly over a sedan or hatchback. You can see why – they’re often spacious, easy to drive, fuel efficient and great for exploring at the weekends. The market is competitive and there are some great models to choose from. Ford Escape : this was first launched as the Kuga in Australia in 2012. It’s now been updated to include a range of engine options which have dramatically increased fuel efficiency. There’s also now the option of front wheel drive form which further improves economy. Kids will enjoy the latest technology whilst drivers will appreciate the voice recognition and five star ANCAP rating. Kia Sorento: this SUV is an excellent option for those wanting value for money. It’s got power yet it’s equally fuel efficient. There’s tonnes of interior space for all the family (and pets!) and the vehicle is set to get a face lift later this year. There are two wheel drive and all wheel drive options available. 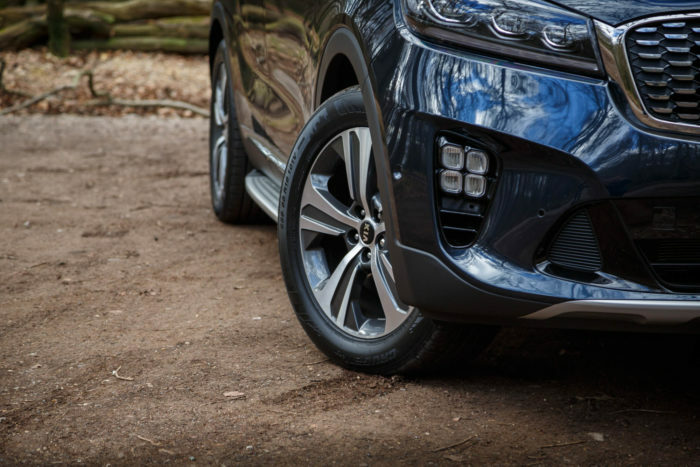 Toyota Kluger: this really is a spacious ride, especially if you’re doing long journeys with all the family. There’s a luxurious feel to this SUV and drivers will enjoy its 218kW power rating. The four wheel drive version consumes slightly more fuel but there’s a 5 star ANCAP rating to enjoy regardless. 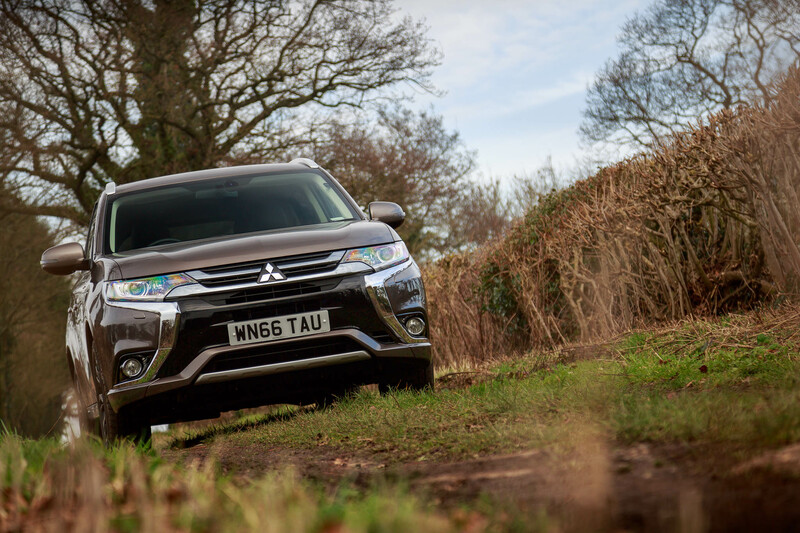 Mitsubishi Outlander PHEV: for something a little different, this is the only plug in hybrid SUV currently on the Australian market. It can drive solely on electric power for 54 km and it recharges on less than $1 of electricity. Kids will love the infotainment system whilst parents will appreciate the clever storage solutions. Hyundai Tucson: this SUV has been really popular in Australia and is packed with great features and design elements. You can choose from turbo diesel or turbo petrol with front and all wheel drive. There’s also a useful factory warranty which parents will appreciate if things go wrong. BMW X5: a family vehicle can still be luxurious – as the BMW X5 shows with this exceptional activity vehicle. It’s a pleasure to steer and all variants are turbo charged. Kids will love the wide open windows and adults will appreciate the sheer comfort, thoughtfully considered at every level. If you’re thinking of getting an SUV for you and your family to enjoy, why not choose from one of these exceptional options? There’s a whole host of great SUVs available so keep researching and plan some of your favourites to take for a test drive. Enjoy! « 350z Vs 370z – What’s Best?